We’ve been watching A Game of Thrones Season 3 . I’ve read the series “A Game of Thrones” books , so I do known what happens this season. I won’t spoil it for anyone, so don’t worry. I will say that it’s very well done, and a number of very surprising things have already happened and we’re only part way through. I’ve been very impressed with the packaging. It contains the Blu-Ray discs, regular DVDs, AND a coupon for iTunes downloads. So, we’re completely covered, no matter where we want to watch it in the house. I’m actually seriously considering subscribing to HBO for a few months to see Season 4 while it plays live. That promises to be a very wild ride. 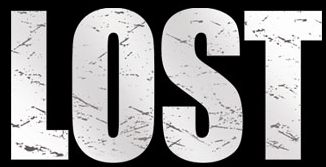 Lost: The Complete Fifth Season is now out, complete with extras, including: Lost on location, A Day with Josh Holloway, Los Angeles crew tribute with Michael Emerson, the 100th episode, Time Frame and Continuity, Bloopers, Deleted Scenes. 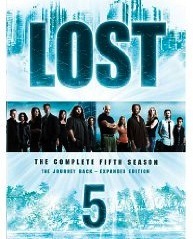 24 Season 7 DVD Already Available! Wow, that was quick. The 24: Season Seven DVD is out already! Thanks to Andy – The TropicHunt.com Guy! 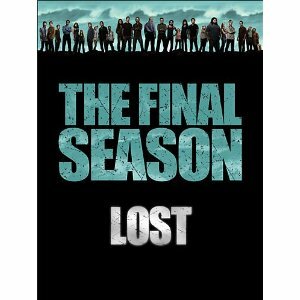 Author srpPosted on May 21, 2009 Categories 24, TelevisionTags 24, dvd, season 71 Comment on 24 Season 7 DVD Already Available! are both shipping on December 9, 2008.